Dr. Ladan Mostaghimi is a clinical professor at University of Wisconsin, Madison dermatology department. She is certified by the American Board of Psychiatry and Neurology in addition to her dermatology training in France. She is the director of the UW Health Psychocutaneous Medicine clinic since 2002. This clinic helps individuals who experience anxiety and depression due to their skin conditions; individuals for whom stress may trigger or aggravate their skin disease; individuals who feel their skin condition is interfering with their sleep, intimacy or quality of life; and individuals with skin picking, hair pulling or excessive concerns about their self-image related to skin problems. Dr. Mostaghimi is the Program Leader, Gender/Minority Awareness Program in SDRC (Skin disease research center) in Madison. 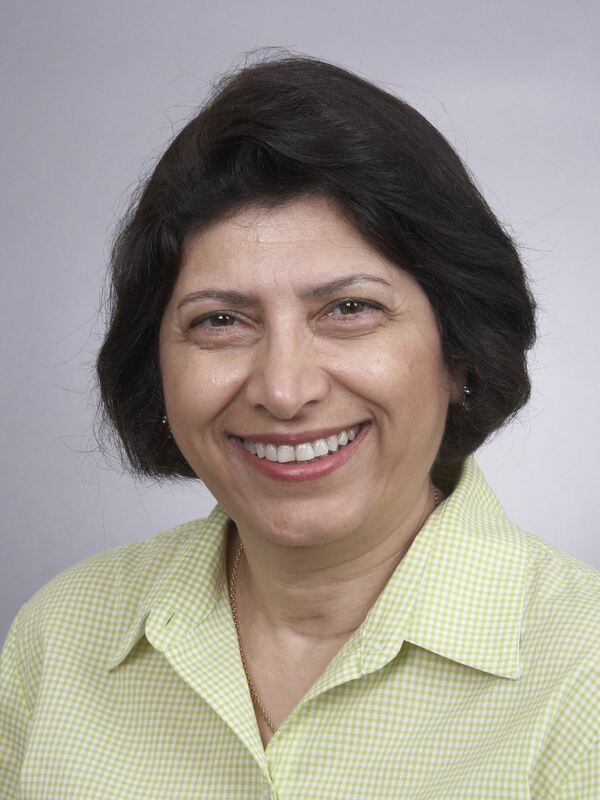 She is a member of APMNA, American Psychiatric Association, Wisconsin Dermatology Society, French Dermatologic Association, and Wisconsin Psychiatric Society. She is a national and international lecturer on psychocutaneous diseases. 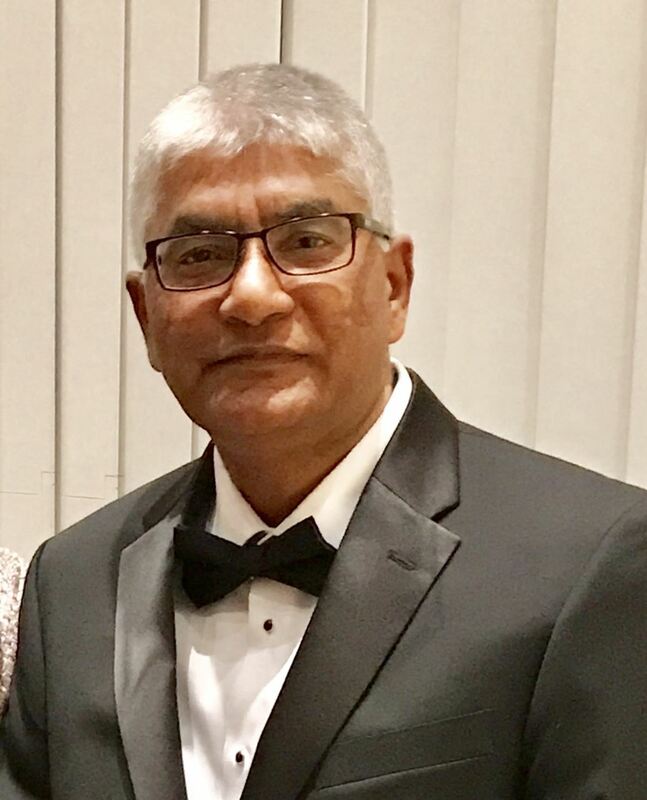 Dr. Mohammad Jafferany is a board certified Psychiatrist with dermatology training, who practices in Saginaw, Michigan. He is Clinical Associate Professor at Central Michigan University. He is Director Psychodermatology clinic at Jafferany Psychiatric Services and JPS Psychological Services. He did his adult Psychiatry residency at Hennepin County Medical Center in Minneapolis, Minnesota and fellowship in Child & Adolescent Psychiatry at University of Washington in Seattle, WA. Skin picking, trichotillomania and other psychocutaneous disorders are his particular interest. He is also Executive Secretary of Association for Psychocutaneous Medicine of North America, the national association for these disorders. He has numerous publications to his credit on various psychodermatological topics. He is the co-editor of books on Pediatric Psychodermatology, Geriatric Psychodermatology, Stress and Skin disorders, Trichotillomania and has written chapters on Psychocutaneous disorders in many books. He is a researcher, writer, lecturer and teacher to medical students and residents. He has been invited as a speaker at major international conferences,. He has arranged and spoke in symposia on Psychodermatology in various parts of the world including Europe, South Asia, South America and Singapore. Dr Katlein França is a dermatologist and PhD in Psychology. She is a Volunteer Faculty- Associate Professor at the Department of Dermatology & Cutaneous Surgery, University of Miami Miller School of Medicine and Volunteer Faculty-Assistant Professor at the Department of Psychiatry & Behavioral Sciences, University of Miami Miller School of Medicine. She is also a Faculty Member of the Institute for Bioethics and Health Policy, University of Miami Miller School of Medicine. Annual Professor of the discipline "Psychoneurocutaneous Medicine" at the University Deli Studi "G. Marconi" in Rome, Italy. 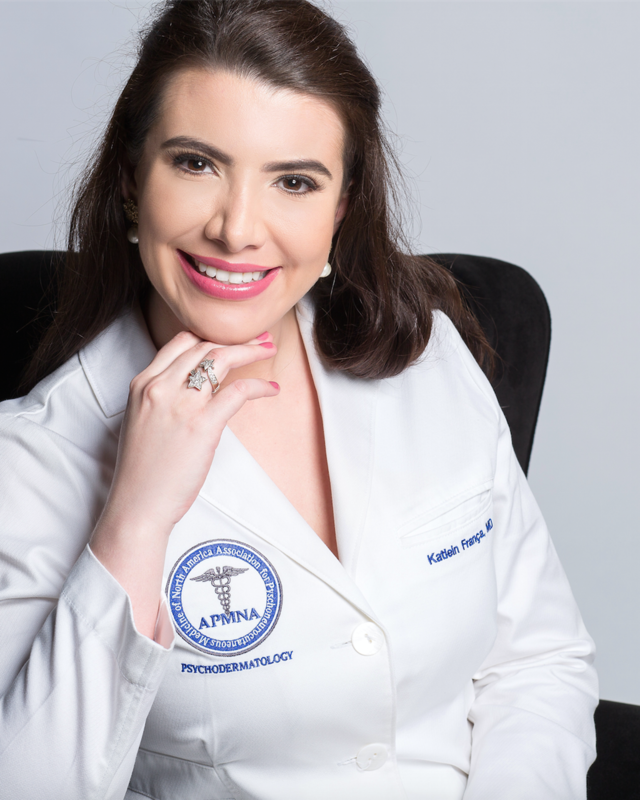 Previously, she had a Research Fellowship in Dermatologic Surgery & Laser at the Department of Dermatology and Cutaneous Surgery, University of Miami Miller School of Medicine and a Fellowship in Cosmetic Medicine at the Department of Otorhinolaryngology & Facial Plastic Surgery, University of Miami Miller School of Medicine. She has numerous scientific papers to her credit currently published in peer-reviewed journals. 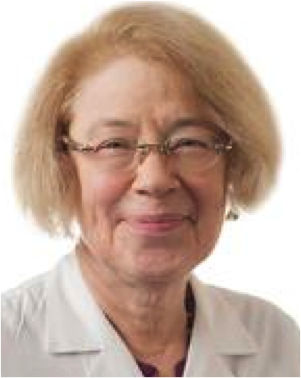 She is the author of the textbook "Dermatology and Doctor-Patient Relationship” (Brazil, 2012), co- editor and author of "Geriatric Psychodermatology: Psychocutaneous Disorders in the Elderly" (USA, 2015) and co-author of "Optimal Patient Management of Alopecia" (United Kingdom, 2016). She has been invited as a speaker at major international conferences, including the European Academy of Dermatology Meeting, Congress of the Ibero-Latin American College of Dermatology, Kuwait Derma Update and Pediatric Dermatology Symposium, Brazilian Congress of Dermatology, among others. Her areas of expertise are Psychodermato- Oncology, Cosmetic Psychodermatology, Geriatric Psychodermatology and Trichopsychodermatology. Dr Richard D. Granstein, is the George W. Hambrick, Jr. Professor and Chairman of the Department of Dermatology. 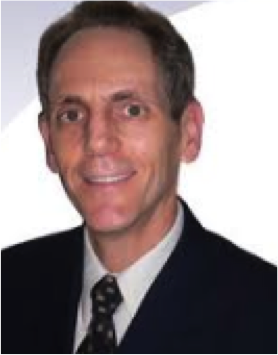 Dr. Granstein obtained his undergraduate education at the Massachusetts Institute of Technology and his medical education at the UCLA School of Medicine. After completing his internship in 1979, he trained in dermatology at the Massachusetts General Hospital. As a Research Fellow, Dr. Granstein studied immunology and tumor biology at the National Cancer Institute-Frederick Cancer Research Facility and at Harvard Medical School. Dr. Granstein joined the faculty of the Department of Dermatology at Harvard Medical School and the Massachusetts General Hospital in 1984. In 1995 he left Harvard to become Chairman of the Department of Dermatology at the Weill Medical College of Cornell University and Dermatologist-in-Chief at the New York Weill Cornell Medical Center of New York-Presbyterian Hospital. Dr. Granstein's research interests center on the regulation of immunity within the skin and the relationship of the skin's immune system to the development of skin cancers. He also has a special research interest in the regulation of the immune system by stress and the nervous system. He was the first to demonstrate that certain immune cells within the skin are capable of initiating an immune response against a malignant tumor and that immune cells within the epidermis (the upper layer of the skin) have an anatomic relationship with nerves and can be regulated by proteins produced by those nerves. His clinical interests include autoimmune disorders of the skin, skin cancer, and psoriasis. Dr Francisco Tausk is a dermatologist specializing in the treatment of psoriasis. Dr. Tausk is head of the nation's only Center for Integrated Dermatology, which specializes in treatments for skin diseases that involve both the body and the mind. Through his interest in the medical aspects of psoriasis, as well as the emotional, he has helped numerous patients find more effective treatments. 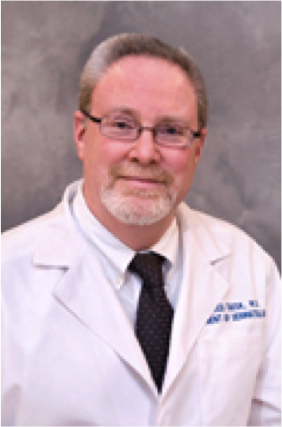 Dr. Tausk conducts clinical trials for psoriasis, and he is the author of numerous journal articles and book chapters as well as 2 books. 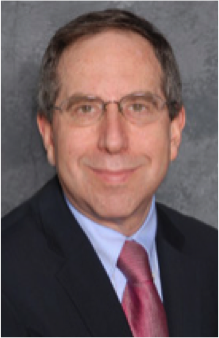 Dr. Richard G. Fried is an internationally recognized clinician, researcher, and teacher. After earning his Ph.D. with honors in clinical psychology, Dr.Fried went on to obtain his M.D. degree with honors from the State University of New York Downstate Medical Center. As a board certified dermatologist and clinical psychologist, Dr. Fried is a compassionate clinician and has numerous publications in the areas of acne, psoriasis, aging and the psychological benefits of skin enhancements. Dr. Fried has also just released his latest book, "Healing Adult Acne". Dr. Laumann is a Professor of Dermatology, Division Chief of Medical Dermatology and Director of the Collagen Vascular Disorders Clinic in the Department of Dermatology at Feinberg School of Medicine, Northwestern University, Chicago. She is an active clinician and has special interests in complex dermatologic disease, sexually transmitted disease, genital and psychocutaneous disorders as well as wound care. She is involved in a number of clinical trials related to psoriasis, atopic dermatitis, lupus erythematosus, systemic sclerosis, morphea, pyoderma gangrenosum and dermatomyositis. She has performed clinical and epidemiological research in relation to nephrogenic systemic fibrosis as well as various aspects of body art and how these may be used to help functioning. and live better with their skin or hair condition.